FXB has a 26-year history of breaking the cycle of poverty in more than 150 villages across the world. They share their field-tested model with the public for the first time. 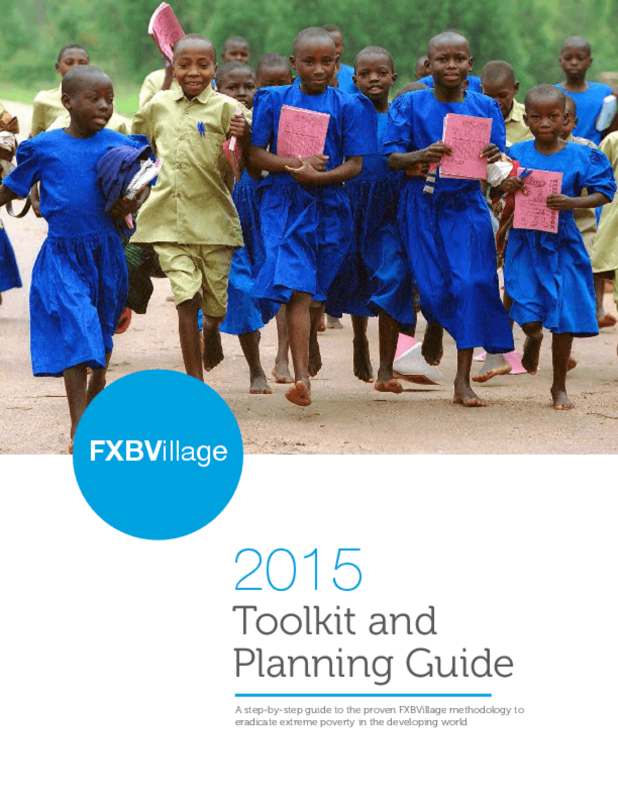 Developed with input from experts at Harvard University, this toolkit provides step-by-step guidance on the FXBVillage methodology, from its history and guiding principles to specific details of FXBVillage operations.